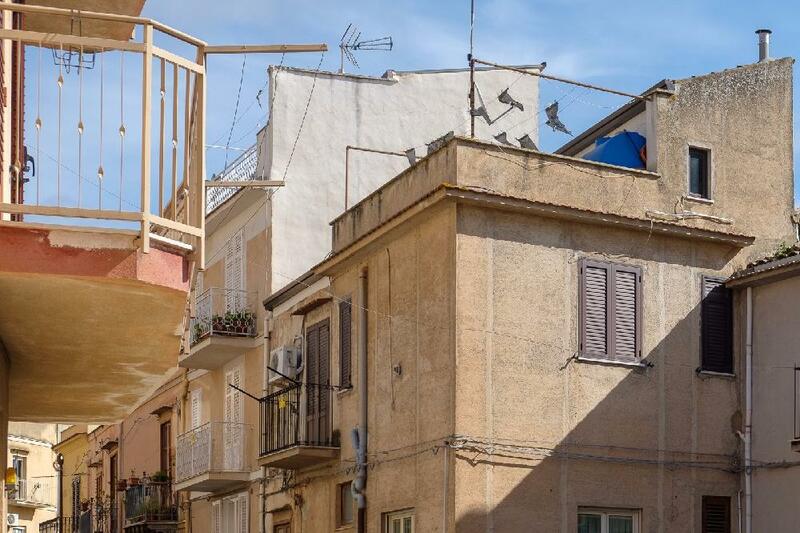 Centrally located 100 square meter town house in Caccamo. Built on two floors and having nice views of surrounding mountains and the popular piazza of San Domenico. The house has a roof terrace of approx 15 square meters. It also hold a log fired pizza oven. The property will need some cosmetical renovation. 1 Double bedroom 1 Bathroom 1 Kitchen 1 Livingroom 1 Store room leading to open roof terrece.